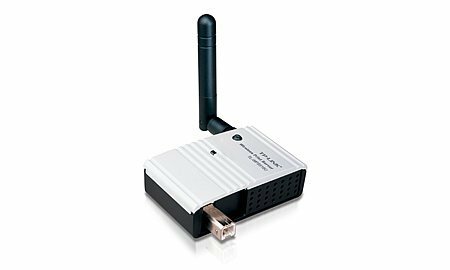 TL-WPS510U is featuring functions that make users lives easier. The TL-WPS510U has come to a new level in technological excellence. With these functions and the addition of wireless capabilities, the TL-WPS510U gives your printers the power of flight! Print servers give businesses the ability to streamline their printing requirements by taking commonly used printers, multifunction products, and all-in-ones, and connecting them to a network. This allows for more efficient printer management and more reliable performance of connected devices that require less maintenance thereby making printing problems, a less common occurrence.